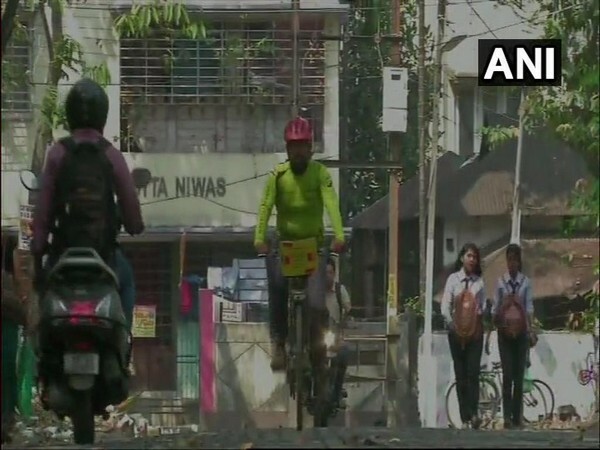 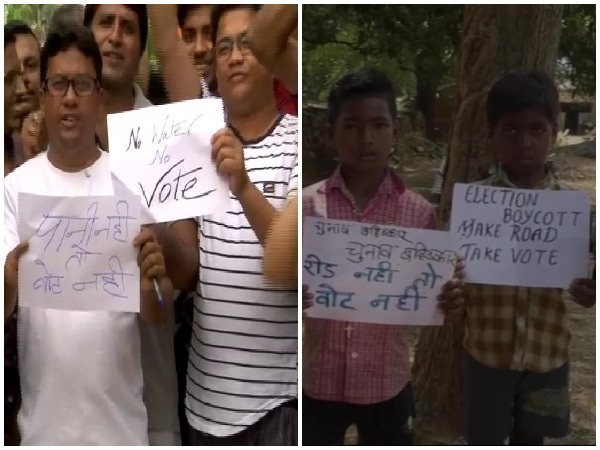 Siliguri (West Bengal) [India], Apr 25 (ANI): In a bid to spread awareness regarding preserving one's mother tongue, 29-year-old Gandhar Kulkarni has embarked on a 20,000-kilometre journey on his bicycle. 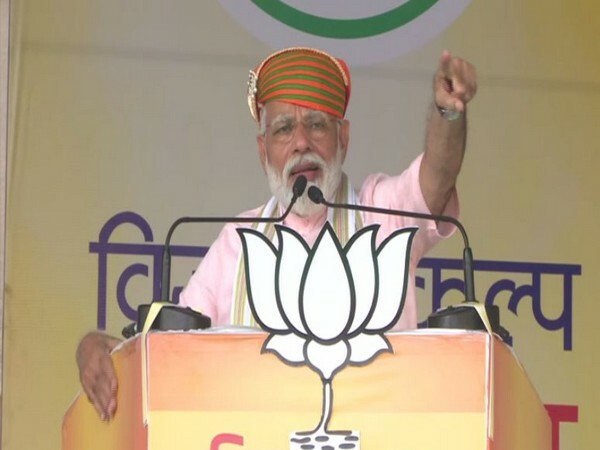 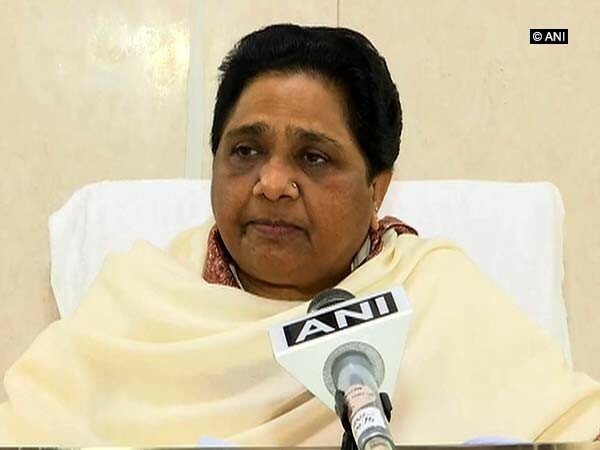 Bareilly (Uttar Pradesh) [India], Apr 20 (ANI): Prime Minister Narendra Modi on Saturday launched a scathing attack on the Congress party and SP-BSP alliance, stating that together they don't have any vision for the country. 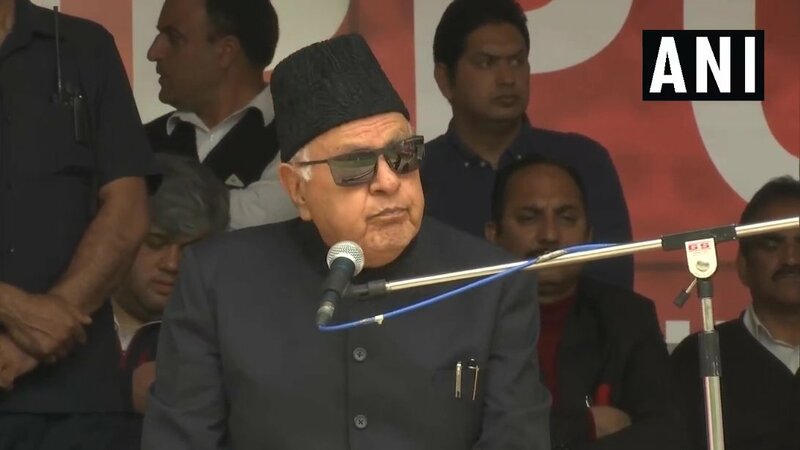 Srinagar (Jammu and Kashmir) [India], Apr 15 (ANI): National Conference (NC) patron Farooq Abdullah on Monday reiterated his stance on Kashmir saying that if he had wished to break India, then the country would not have existed. 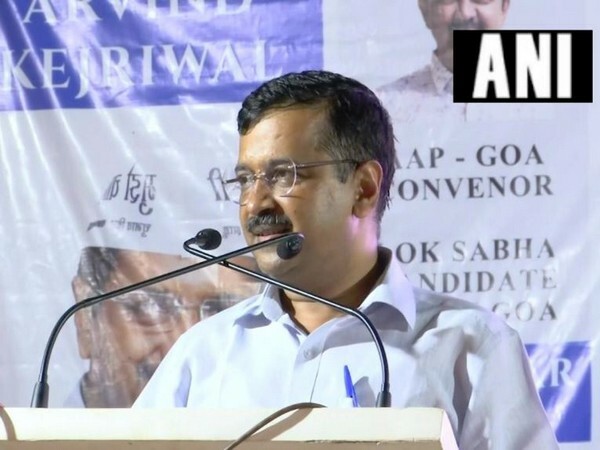 New Delhi [India], Apr 14 (ANI): Efforts are on to save the nation from Prime Minister Narendra Modi and BJP chief Amit Shah duo, said Delhi Chief Minister Arvind Kejriwal on Sunday. 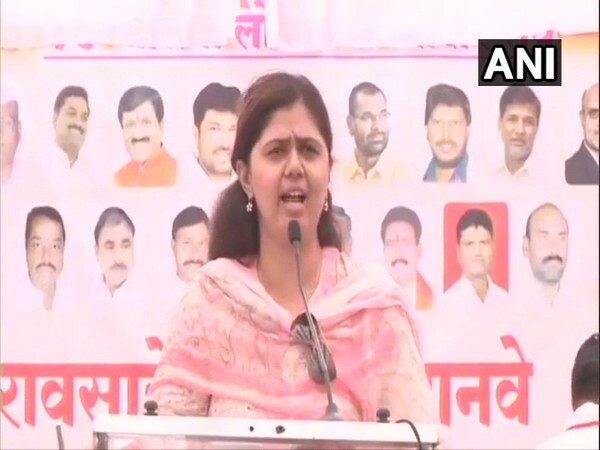 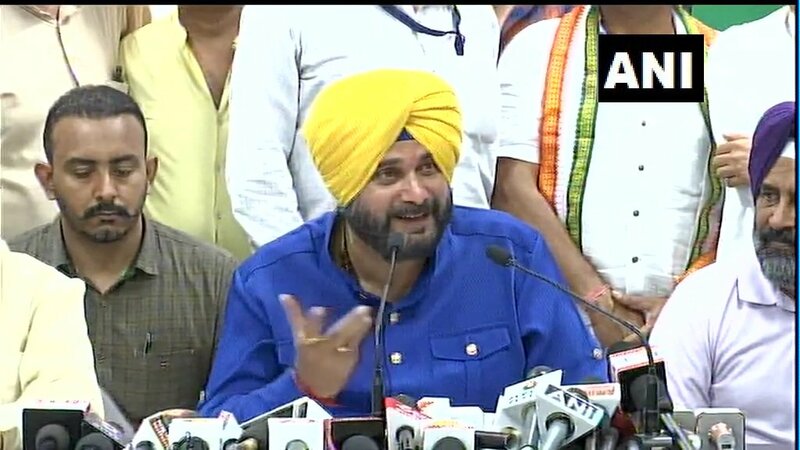 Raipur (Chhattisgarh) [India], Apr 11 (ANI): Punjab Cabinet Minister Navjot Singh Sidhu on Thursday slammed Prime Minister Narendra Modi, saying that the country will get finished if he becomes PM for the second term. 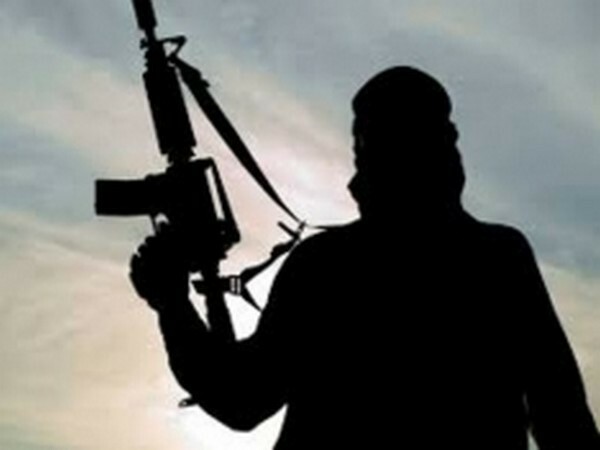 Rajnandgaon (Chhattisgarh) [India], Apr 10 (ANI): A joint team of District Reserve Guards (DRG) and Special Task Force (STF) raided the Maoist camp and recovered country made rocket-launcher from the camp, a senior police officer here said.